Project GirlSpire is all about inspiring young girls. We love to hear about girls doing awesome things and supporting each other. And obvs we want to share the inspiration with you! So I present to you some of our fave girls of 2015! 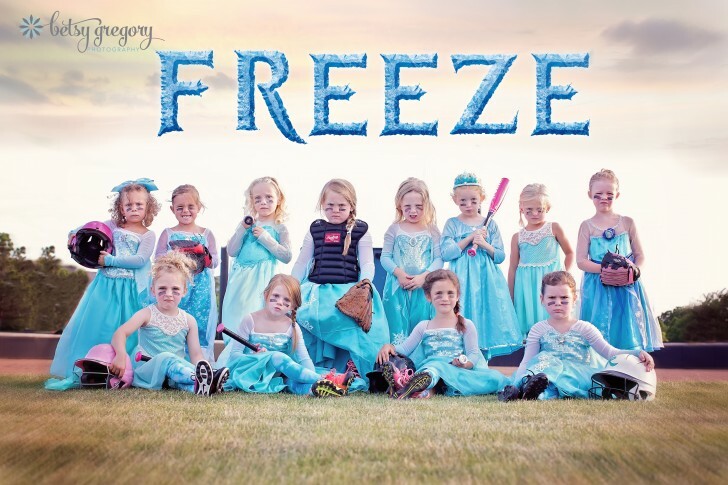 The 5 year old members of the T-ball team The Freeze want you to know one thing: don’t mess with the princess. Though they only won one game this past season, that doesn’t stop these young ladies from keeping at it and having fun. If that’s not inspirational, then I don’t know what is! Check out this Yahoo News article for a behind-the-scenes video of The Freeze, and take a peek at planet5D for an exclusive interview with Betsy Gregory, the photographer behind the viral photo. 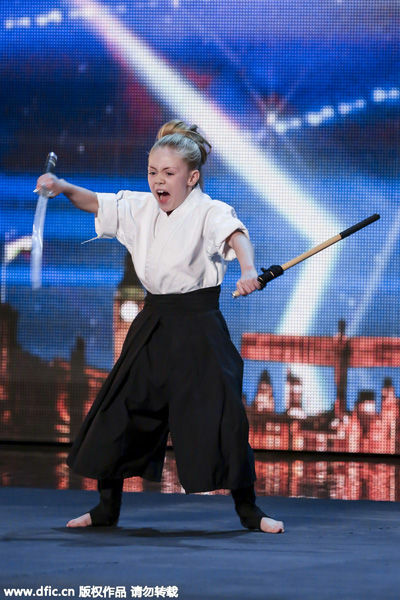 Jesse-Jane, 10, first found her love of martial arts at the young age of 3. She decided that ballet and basketball just weren’t for her because, as she told her mom, “not every girl dreams of being a princess.” And let me tell you what, Jesse-Jane knows her karate. Watch out! Check out her performance on Ellen! 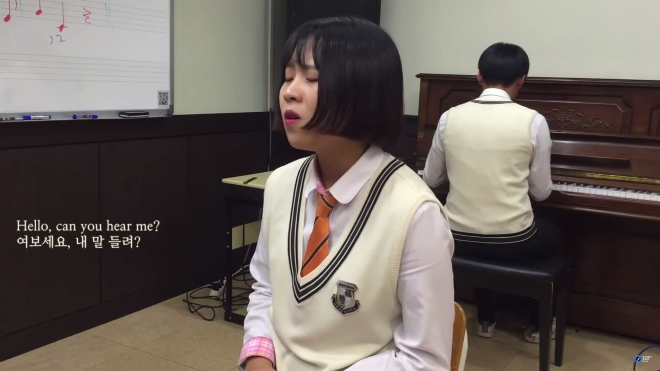 Lydia Lee, from Seoul, South Korea, went viral this past November when her cover of Adele’s hit single “Hello” blew up on YouTube. She visited The Ellen Show and my favorite thing about this interview is the look of pride on her mother’s face–now that’s what I call love. Check it out here and, just because I can’t get over this vid, here’s the original! Malala, 18, was only 15 when the Taliban shot her in an attempt to silence her advocacy for girl’s education. She survived, won a Nobel Peace Prize the next year (the youngest person to ever be awarded), and continues her activism by most recently founding a school for young Syrian refugee girls. And because we seem to be on an Ellen kick today (she’s just really good at finding young girls who are empowering themselves and others), here’s an interview with Malala from The Ellen Show. 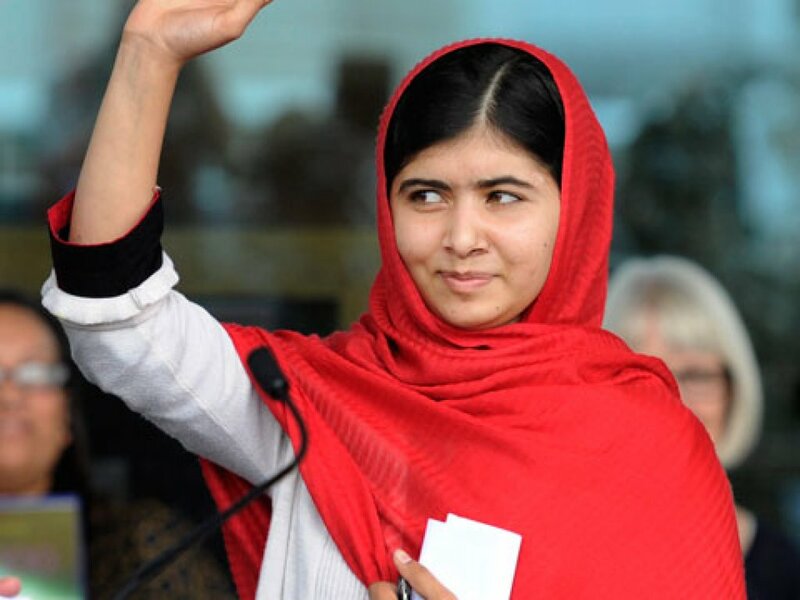 Also be sure to check out Malala’s blog so you can follow her incredible and awe-inspiring journey. Andree Bonifacio, who goes by AC and is one half of the hip-hop duo Lucky Aces, loves dancing. 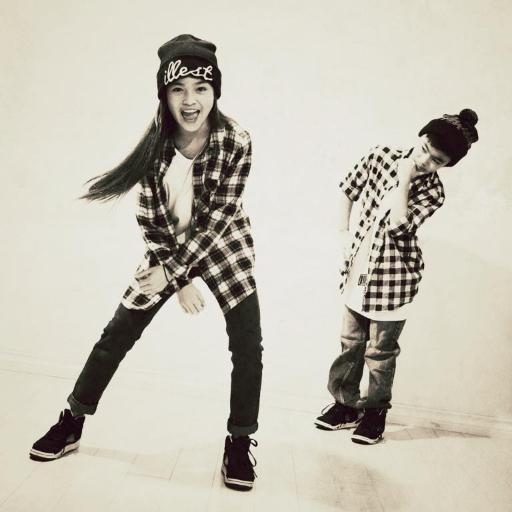 Though both dancers are only 12 years old, they have reached viral status performing in Step Up 5 and as backup dancers for Ariana Grande. According to their website, AC and Lucky are “passionate about contributing to their community” and perform at children’s charity events “in hopes of inspiring others their age.” Now that’s what we at Project GirlsSpire like to hear! Here’s a vid of Lucky Aces performing on, you guessed it, The Ellen Show. And here’s another, because I just love them so much! Check their blog too, these kids are going places. Talk about a mother-daughter dance duo. 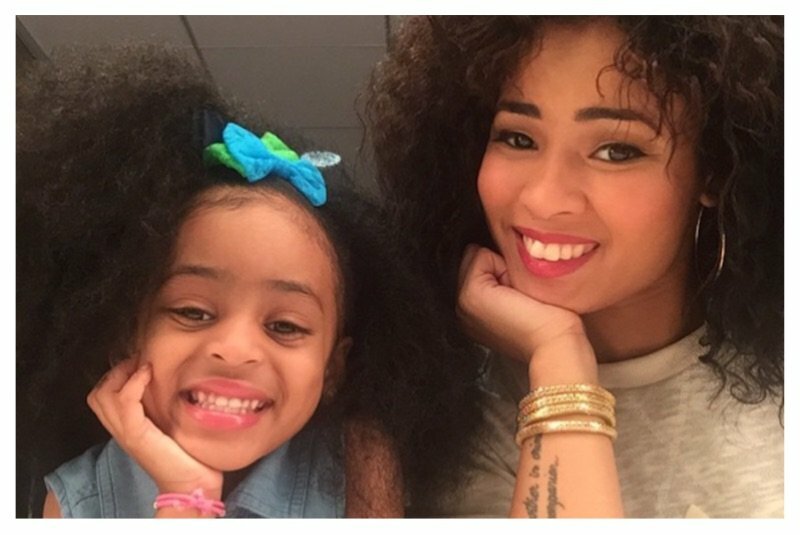 Heaven, 4, and her mom, Tianne, tear up the dance floor and, guess what, Heaven teaches dance classes! When Ellen asked Heaven if she was going to be a dancer when she grew up, Heaven enthusiastically screamed (with her hands in the air), “I am a dancer!” You go girl! Watch the adorable vid here and get ready to shake your tail feather! Do you have a favorite ‘girl gone viral’? Give her a shout out in the comments! If you liked this article, check out another ‘girl gone viral’ in What’s Cookin’ with Dara the Bow Girl?